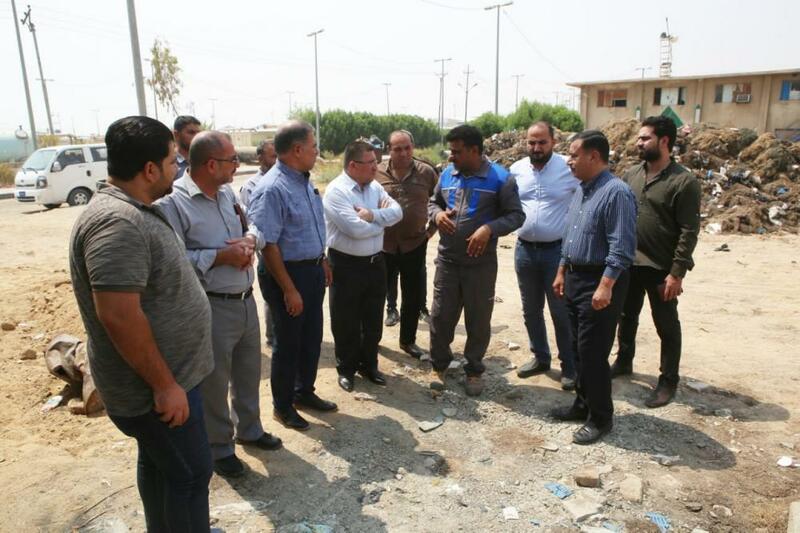 The Basra Police Command and the Water directorate are carrying out a campaign to remove the excesses on water carrier pipes of al-Bad'a. 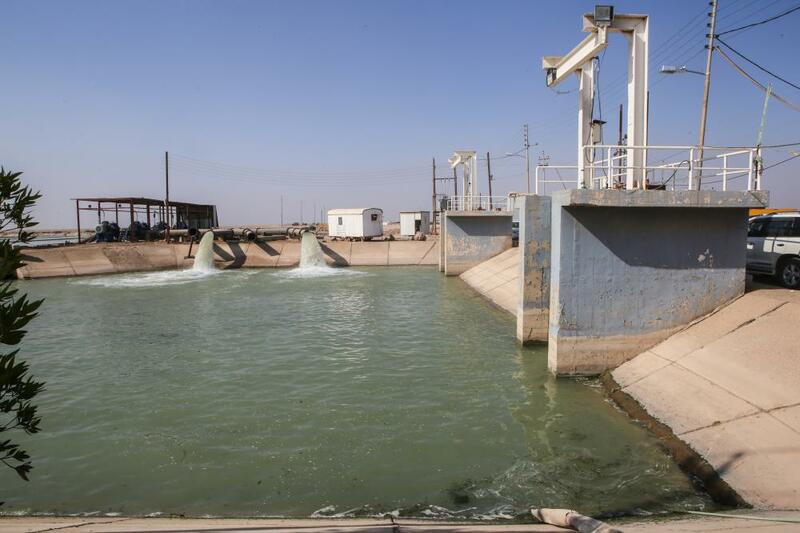 After a series of meetings of the Representative of the Supreme Religious Authority in the presence of the delegation of technical experts, with the Directorate of Water of Basra and the leadership of its police separately, the meetings resulted in the existence of many violations of fish farms and water plants and others, on the water carrier lines produced from the station of al-Abbas (peace be upon him), which is currently qualified by a team of technical experts within the delegation of the supreme religious authority. 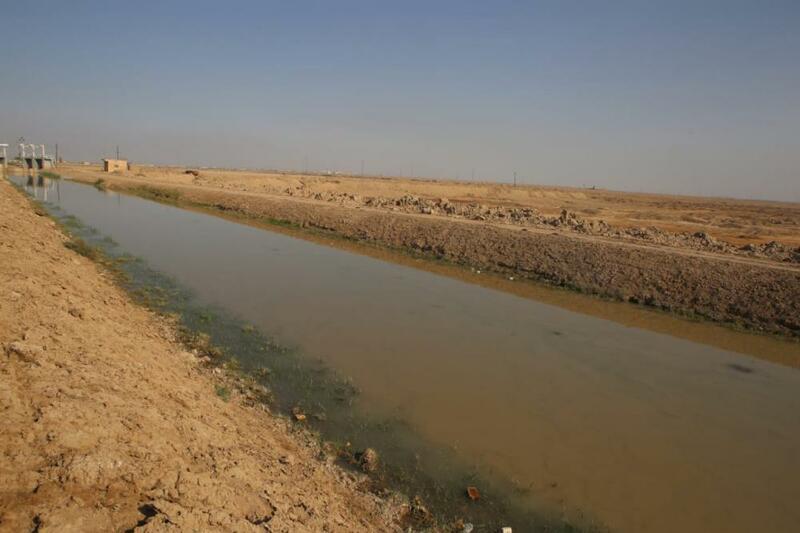 This was the statement of a member of the expert team consultant engineer Diaa Majeed, who added: "Therefore, in order to benefit citizens of this rehabilitation accomplished by the religious authority, it was agreed that the Directorate of water in Basra, in cooperation with the police leadership to lift excesses on these lines." 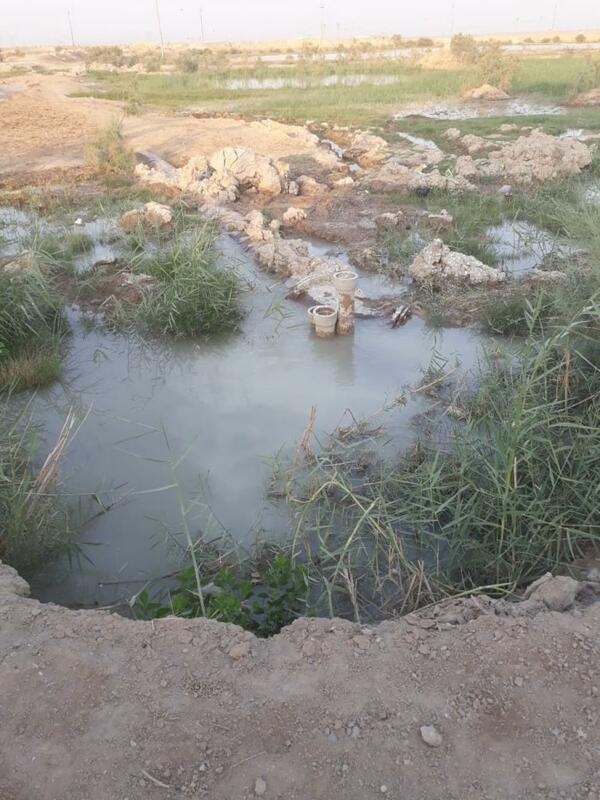 The correspondent of the al-Kafeel Global Network accompanied the team to lift the excesses on the water carrier pipe in the area of ​​Al-Baradiya, which was previously carried out by the Directorate of Water Basra and located in the area of ​​the plants.